You have found it! 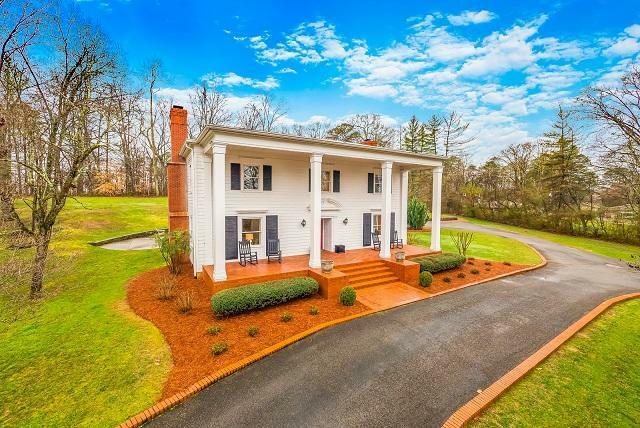 A Southern Plantation Style home in the Historic City Limits of Chickamauga GA. This home is absolutely dreamy. 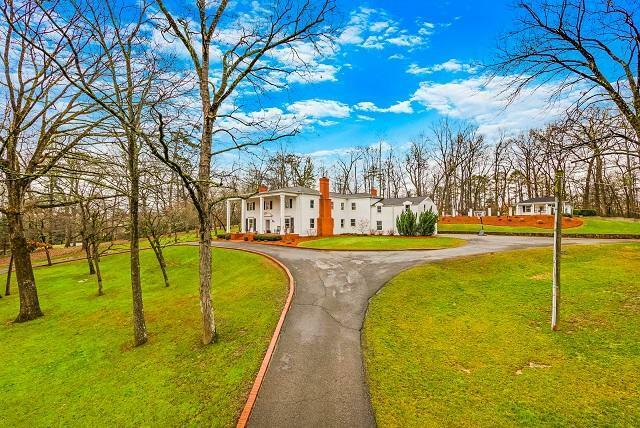 Quiet road, 1.5 acres, in-ground pool, pool house with a kitchen! Built in 1954 it has charm and is updated for modern convenience.The kitchen has upscale appliances including a double oven and gas cooktop. 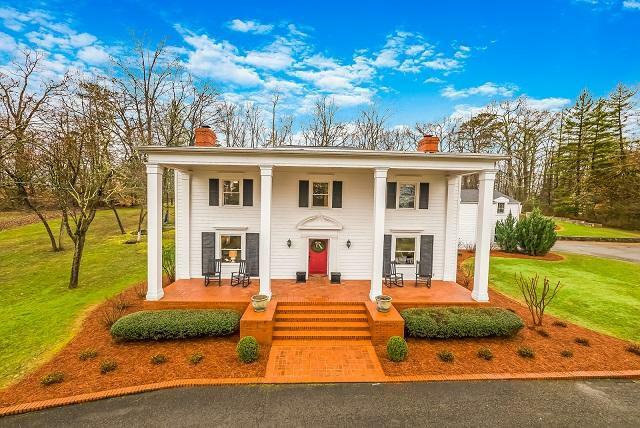 This southern charm home has 4 spacious bedrooms and 2.5 baths. A library/office with a fireplace and second fireplace in the living room. The outdoor space does not disappoint with the screened-in porch, nice patio area and a fire pit. 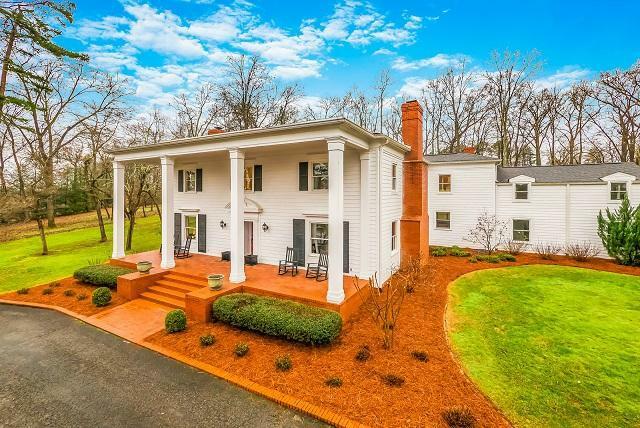 Don't miss your opportunity to live in this stately home and peaceful historic town. The home is under a contingent contract with a 48 Hr. kick out clause. Call today to schedule your Showing! !